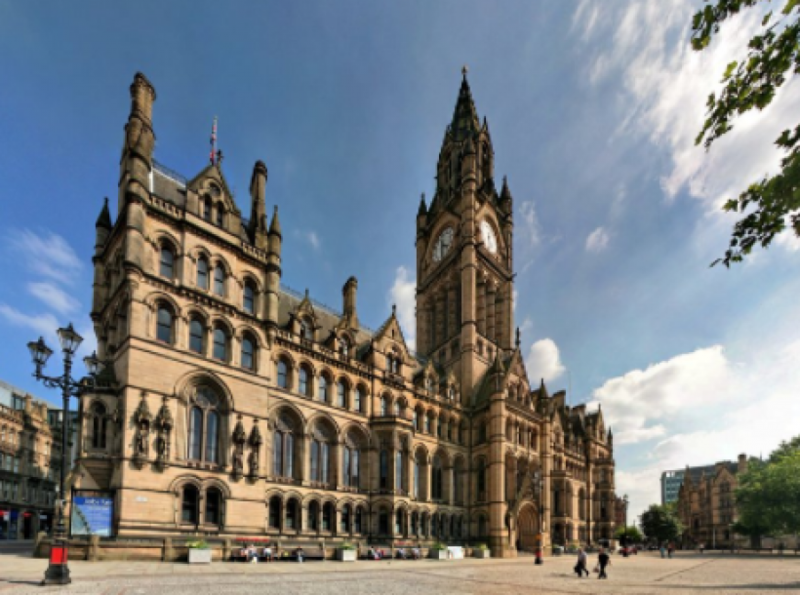 Have You Ever Considered Working In Manchester? The City Has A Lively Atmosphere Combined With Exciting Football Matches And A Multicultural Environment Which Makes It An Ideal Place For International Students. Here are some tips for you so you can seek work experience in Manchester. Big Companies in the Professional Services industry and top Investment banks have offices in Manchester and they accept applications from international students. Once you get accepted for work experience, you may even get fast-tracked into one of the highly sought-after graduate jobs! Besides, a number of small- and medium-sized companies are also looking for International Talents. CIUK Summer Internship Programme provide channels to help university undergraduates and graduates the opportunity to get guaranteed work experience in Manchester. Companies process applications as they come in, thus the spaces tend to be filled before the application deadline, so try to submit your application form as soon as possible. For example, Deloitte’s summer placement is extremely popular amongst students, that it attracts 10,000 application for every 350 second-year student positions which were submitted one year beforehand. For most of vacancies offered, they are normally filled up before the deadline ends. Manchester is home to numerous leading industries such as software development, electronics, and biotechnology. It is also an ideal location for national and regional offices. Financial services companies such as RBS relocated and consolidated their back and middle-office operations in Manchester, providing a wealth of employment opportunities for graduates. RBS alone employs more than 7,000 people in Manchester. The Co-operative Group has been in Manchester for the past 150 years and they invested £100 Million in their new Manchester head office. Job Hunting can be a daunting process and there will be occasional rejections unless you manage to obtain work experience at your first attempt. You may be rejected because you might not have the right traits or share the same ‘values’ as employees from the company. At this point, it is crucial to keep applying and gain feedback about your performance for future reference. If you want to gain some more tips, keep an eye out on our blog! Career Interactive provides coaching and mentoring throughout the whole application process. You will also be able to view a few of our success stories in our website.